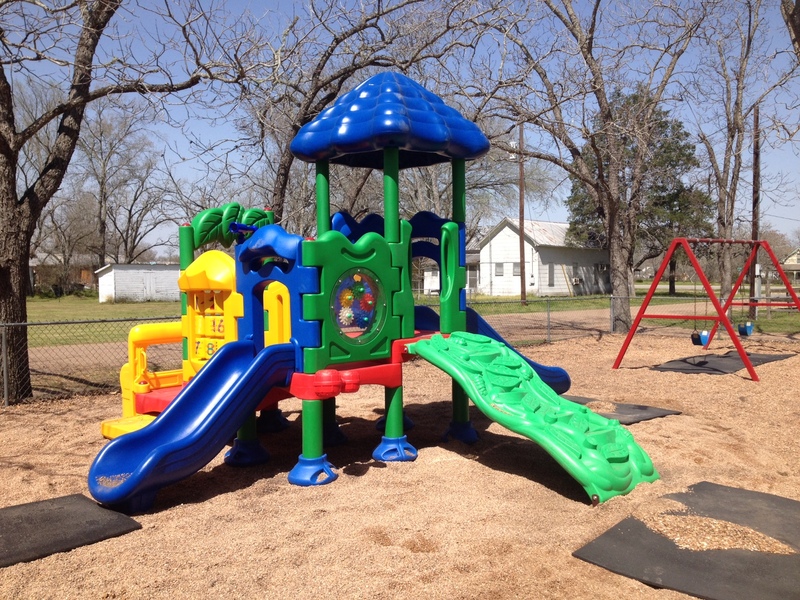 We are excited about the renewal of our playground at MLLC. This past week we completed the installation on the new equipment and the addition of more gravel. Thank you to those who donated time or money to make this renewal possible. The children of the Martin Luther Lutheran School and the Sunday School are already enjoying the renewed playground.